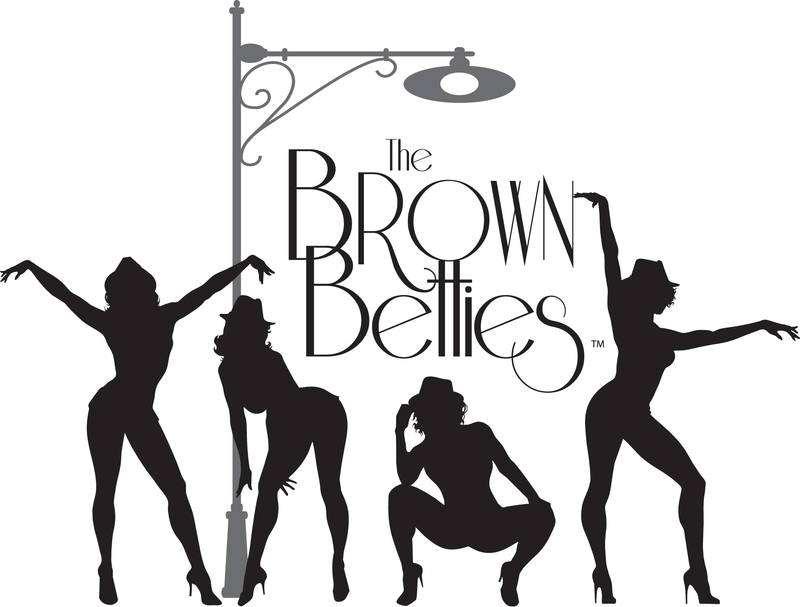 Harlem’s Night: A Cabaret Story is the dinner-theater show that is performed by the Brown Betties. This bedtime story is about the perils of looking for love in all the wrong places. 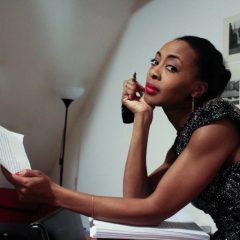 Harlem’s Night was a bit of an autobiographical story that also birthed our book and cheeky webseries, The Brown Betties Guide: How to Look For Love in All The Wrong Places. This is the only guide out there giving the wrong advice when looking for love! Let’s just say, we know the in’s and out’s of love! The Betties have spent many, many nights together sipping big glasses of red wine while passing around the tissue box and talking about relationships. With the “Where is he?” and the “When is it gonna happen?” and the reassuring “It’s ok, I can be fine myself!” being big topics of discussion. Honestly, it really is nice to see hard work pay off. Each of us has done the work to find love, from using positive affirmations to online dating to moving to another state or country to find love to not being afraid of change. Some of us are still single and most of us are happy with being single. More importantly, what we’ve really found is that you absolutely must love yourself first for anything second to happen. ← Be Your Own Bettie.